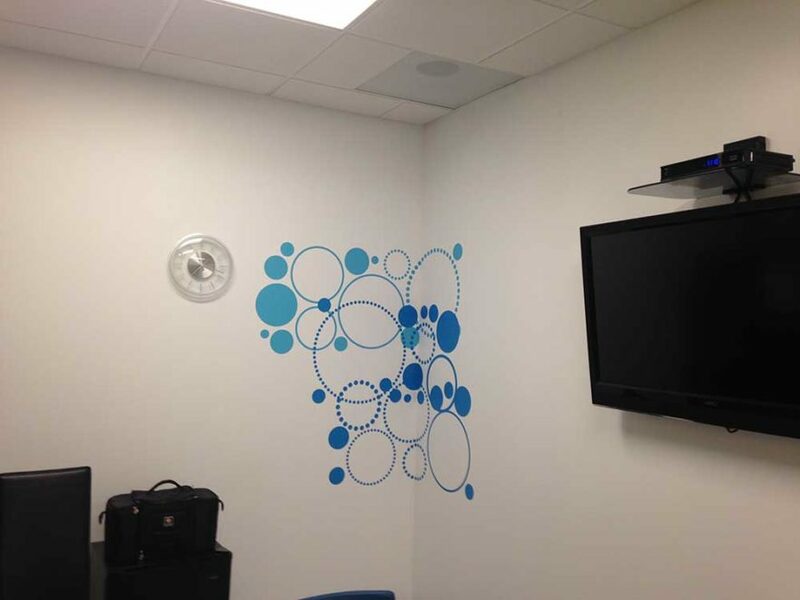 Wall graphics can communicate your company’s mission and vision statements in an office or business setting. For manufacturing locations, wall graphics provide reinforcement of an employer’s commitment to safety, quality and customer service. We can work with your graphics and images or create a custom graphic that displays your message. And for those very specialized manufacturing messages, our team includes experts in Lean Manufacturing, Total Quality Management, and Six Sigma, so we can even be of assistance with the content. Starfish Signs creates stunning wall murals and wall graphics for any open space. If you can envision it, we can find a material that will meet your requirements. Using state of the art, premium-quality 3M vinyl materials, we have installed graphics on every imaginable interior and exterior surface, including drywall, plywood, stucco, concrete, brick, stone, glass, carpet, marble and ceiling tiles. Wall murals and graphics can be especially useful within the office spaces of your tenants, helping them customize their own space. Allowing your tenants to customize the appearance of the space to meet their own brand and vision will help them feel at home. And by selecting vinyl with the right degree of temporary / permanent adhesive, we pay close attention to the eventual new tenants or changes to the space that will inevitably occur. 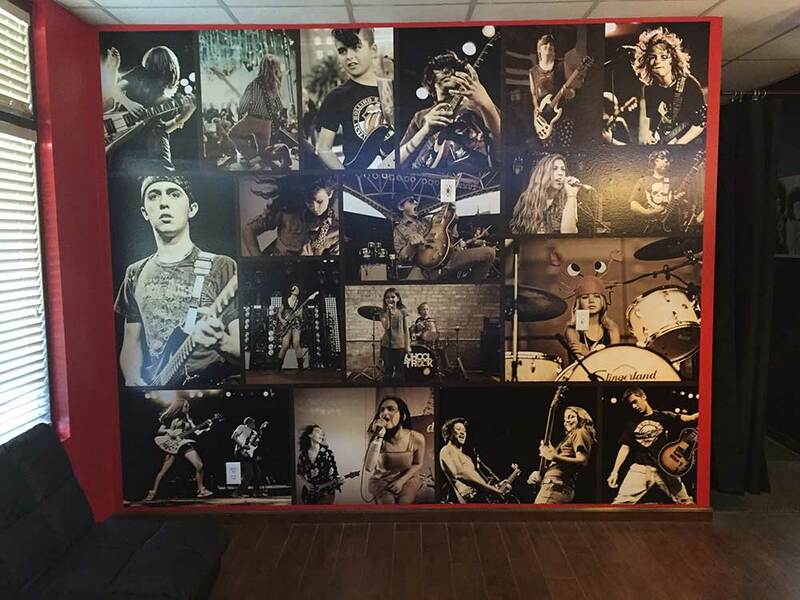 Check out the work we’ve done for other wall murals and wall graphic projects.